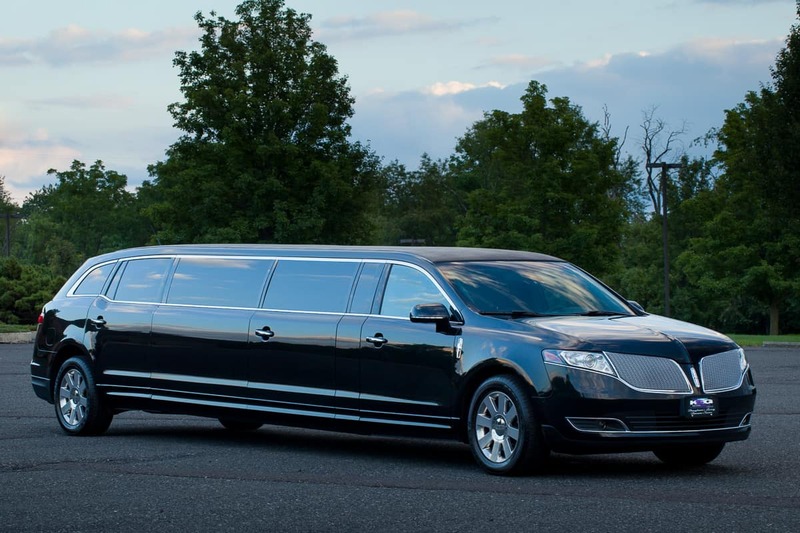 Kevin Smith Transportation Group offers the Philadelphia Area’s safest and most luxurious black car service. 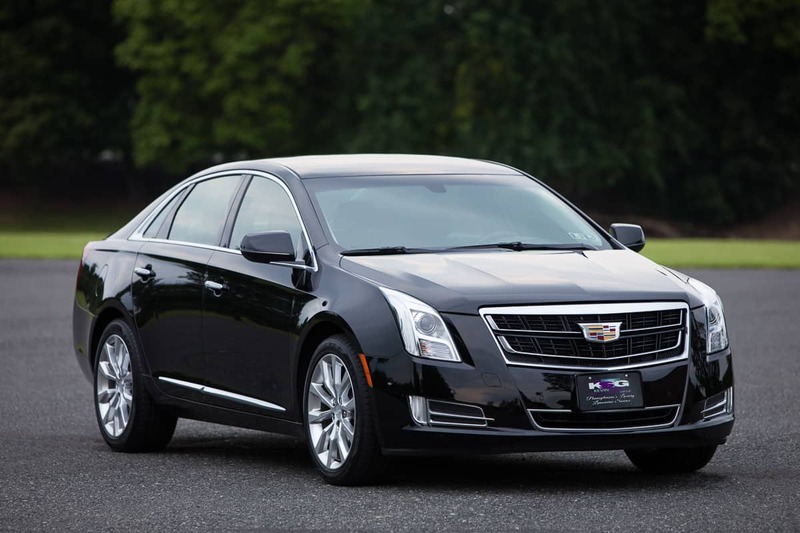 From luxury Sedans to premium SUVs and Limousines. Services include airport transportation, employee shuttles and corporate travel. Congratulations! If you'd like to schedule a call with our Wedding Coordinator, Click Here. If not, continue with the form below. Did you know you can Get a Quote and Book Online? With all the different car service companies in the Philadelphia area, why should you choose Kevin Smith Transportation Group? You don’t just become the highest rated car service company overnight. We provide a superior service to all other companies in the Philadelphia Area. You won’t find any shady drivers at KSTG. All our chauffeurs go through rigorous safety training as well as a driver background check, drug screening, and are FBI fingerprinted. Besides being at least 15 minutes early to every pickup, there is no request to big. Want to stop off and grab a snack on the way to your destination? No problem. We are here to serve you. Whether you are traveling for buisiness or pleasure, Kevin Smith Transportation Group’s Black Car Service is a perfect match. With our professional chauffeurs and modern fleet, you can be sure you will arrive to your destination, safely and on-time. From Chester County Airport to PHL, with our black car service, you will arrive at your terminal or tarmac precisely when you need to. Whether you have a meeting in King of Prussia, or you have clients coming in from out of town, we can handle all your black car business travel needs. Want to have a shopping day at the King of Prussia Mall or just a date night out in the city. 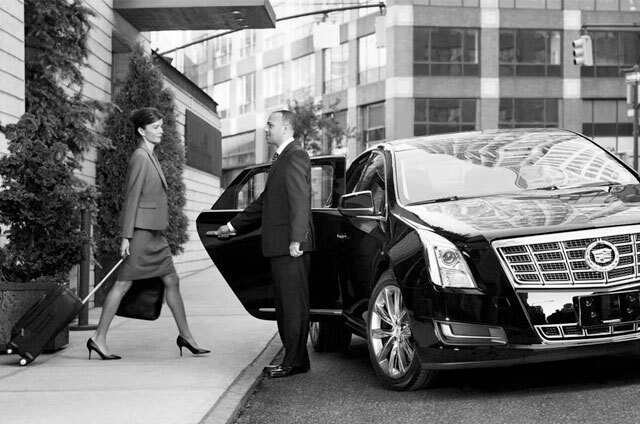 Our black car service is a perfect match for your leisure travel. With our large fleet of vehicles and chauffeurs, we can accomodate all your travel needs. 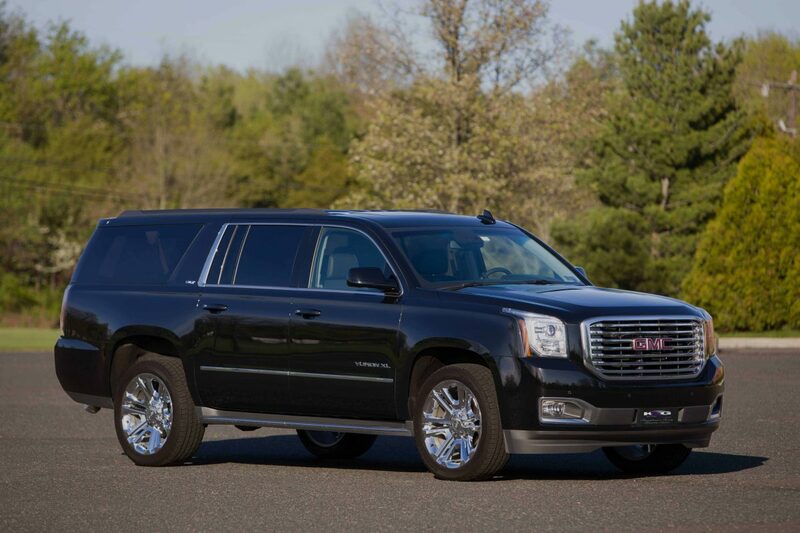 From Cadillac XTS’s to Livery Class GMC Yukon Denalis. Below are just some of the vehicles that we offer as part of our black car service. Visit our fleet page to browse all our vehicle options. Want to find out more about our black car service or get a quote? Call 610-222-6225 and talk to one of our transportation concierges. They would be happy to help you with any questions you may have. Do you offer a shared ride service like a shuttle? 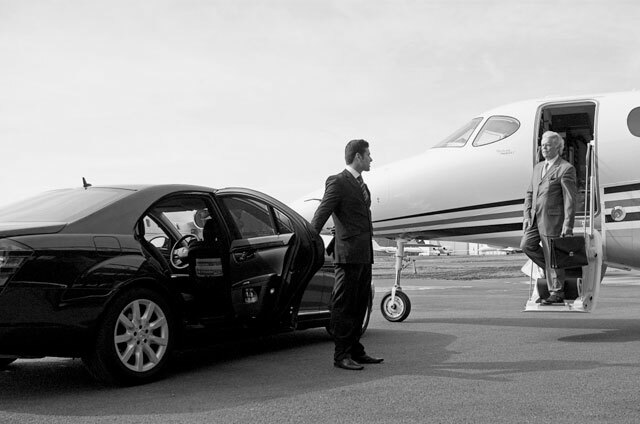 No, we offer private, luxury car service just for you and your passengers. If you would like pricing for car service, please fill out the form below and we will get back to you with a quote asap.